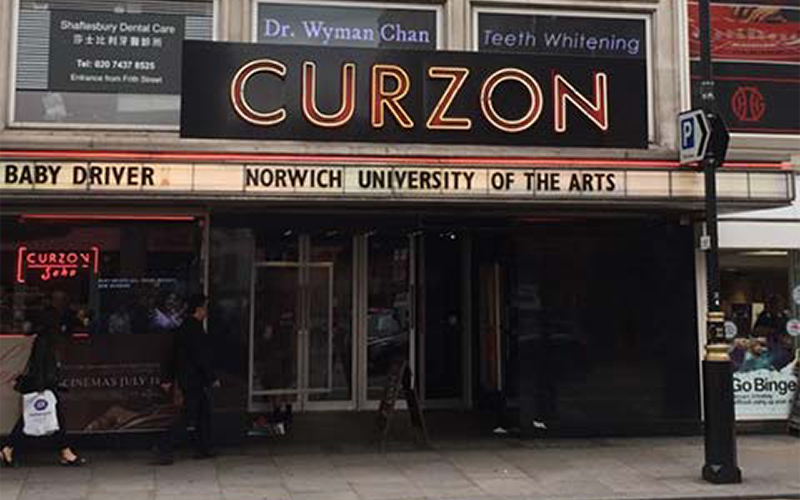 Featured films and animations by BA (Hons) Animation and BA (Hons) Film and Moving Image Production students hit the screen at the Curzon Cinema in London. The exclusive screenings showcased final pieces by 2017 graduating students to industry guests and media. You can see the work of all graduating students at animationdegreeshow.com and filmdegreeshow.com.